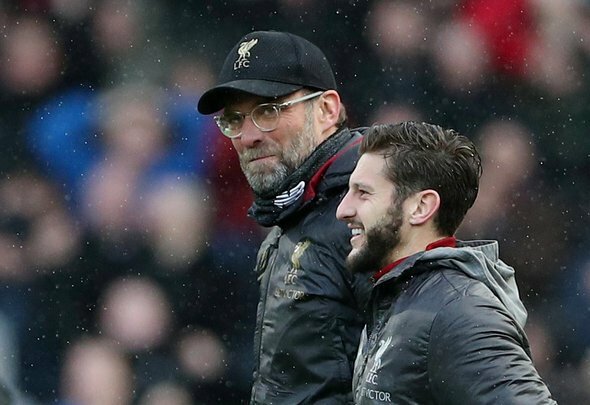 Former Premier League manager Ian Holloway has been raving over Jurgen Klopp as he nails his colours to Liverpool’s mast in their hunt for the Premier League title. The Reds once again took their place at the top of the table with victory over Chelsea on Sunday, leapfrogging Manchester City as the lead continues to to and fro between the top flight challengers. Speaking of how the pressure seems to be off Liverpool’s shoulders, Holloway singled out Klopp for praise as he backed the Anfield outfit to win their first Premier League trophy. "I want Liverpool to do it." "I think Klopp is a genius." "I punched the air yesterday when Mo Salah scored that goal." ???? History might mean plenty to the fans of the club but it means nothing in the present and Klopp has made that quite clear. Forget the last 30 years, what matters is the here and now and Klopp has managed to build a competitive side who are helping provide one of the most exciting title battles the Premier League has ever seen. Whether Holloway is right about the pressure being off is up for debate, the Reds having put in a number of nervy performances in recent weeks, but you can be sure there will be plenty of neutrals like the former Blackpool boss backing Klopp and his men to topple City’s reign. After a couple of years of nearly winning a trophy, it is about time the German achieves a title on Merseyside and it would be absolutely huge if that were the Premier League. A Klopp statue outside of Anfield? It would certainly get Holloway’s backing.